The Robot Overlords audiobook is now available to pre-order! 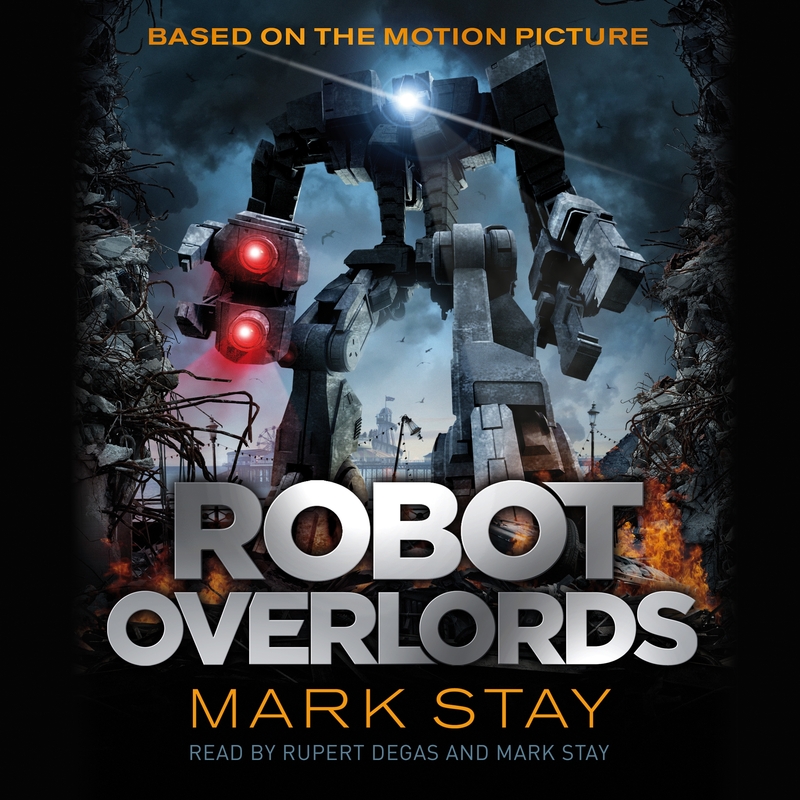 Absolutely delighted to report that the audiobook version of ROBOT OVERLORDS is available to pre-order from Audible now – it’s released on 18th June and is read by audiobooks legend Rupert Degas, who has hundreds of audiobook credits to his name and also crops up in some of my favourite cartoons, including THE AMAZING WORLD OF GUMBALL. I’ve only heard a short excerpt, but what he’s done with the Mediator’s voice is absolutely brilliant: the love child of Stephen Hawking and a Dalek. 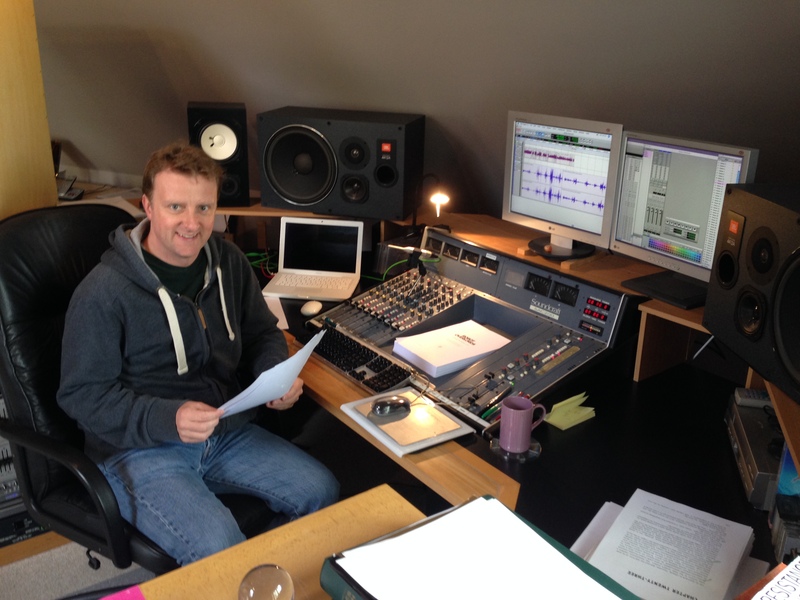 The audiobook will also include the short story THE MEDIATOR PROTOTYPE, an abundance of stomping, clanking and blasting Robot sound effects from the film, and excerpts from Christian Henson’s magnificent score, so it’ll be a full-on audio treat. You can pre-order now from iTunes, Audible UK and Audible US. Happy listening!